Right, time to actually post some links. Behold, links! 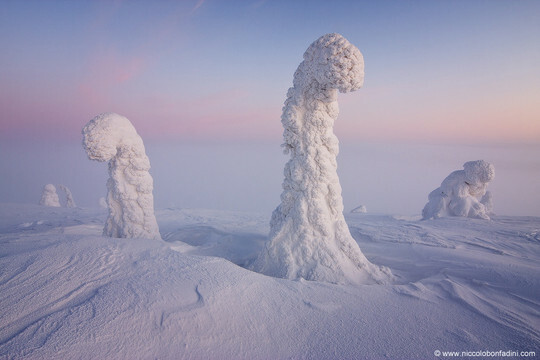 Sentinels of the Arctic from Astronomy Picture of the Day. 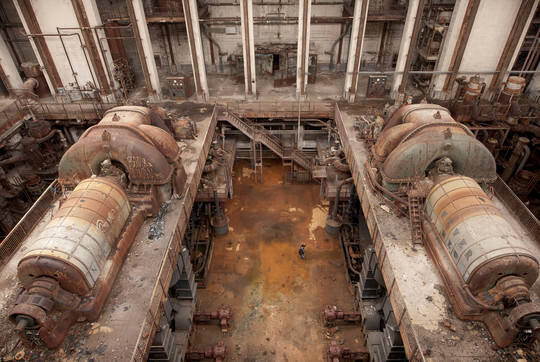 Exelon Power Station from 'randompkguy' on Flickr, who has plenty more dereliction to gawp at. Hyper-futuristic car dashboards from Dark Roasted Blend. The End of History - £500-a-bottle beer packaged in stuffed squirrels, stoats and a hare. So, really then, what is a hylobatidae? Why? When I was first setting out into the Glorious Land of Work, the existing IT persons at a company I'd done some odd-jobs for had been often compared with gibbons. Declaring myself to be an altogether higher class of gibbon (cue monocle, top hat and twirling of moustache) I proceeded to storm through the Belgian IT world with such unheard of traits as 'vague competence', 'house-training' and 'being able to identify a terribly expensive server being connected to the terribly expensive network via a rickety old 10Mb/s hub'. So there you go. The true story of why I ended up with this impossible-to-spell in-joke of a domain name - it's actually a veiled insult towards an otherwise-forgotten group of utter numpties. THE DANGER IS STILL PRESENT - IN YOUR TIME - AS IT WAS IN OURS. THE DANGER IS UNLEASHED ONLY IF YOU SUBSTANTIALLY DISTURB THIS PLACE PHYSICALLY.